As a sales leader, you face many training challenges. New reps need more attention than you can give, and relying on the rest of the team to train them is risky. There is too little time to coach the sales process or to go on sales calls with new members. Seasoned reps require continued enhancement of their skills but rarely get it. You can spend a lot on off-site training, but have no idea if team members “passed” or what they learned. Job shadowing and role-playing require valuable time and resources. What’s more, the reliability and effectiveness of all these are unproven. SalesBoost is different. We empower your team with a hospitality sales program that measures progress and performance. From technology that teaches persuasive speaking to skills taught by seasoned experts, SalesBoost delivers tools that create sales warriors so you’re not a sales worrier. 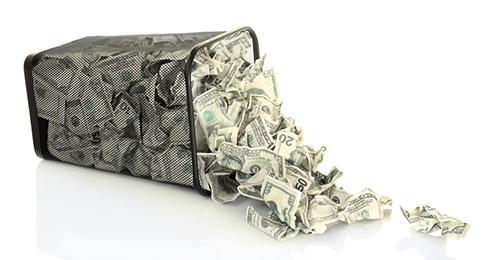 Spending money on sales training tools that collect dust is a waste. SalesBoost puts you in control. You easily schedule deadlines and timelines for your sales team right from your manager dashboard. 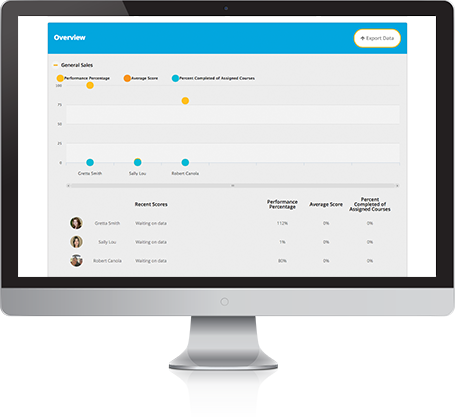 The dashboard alerts you when a lesson has been completed and how your sales rep performed. 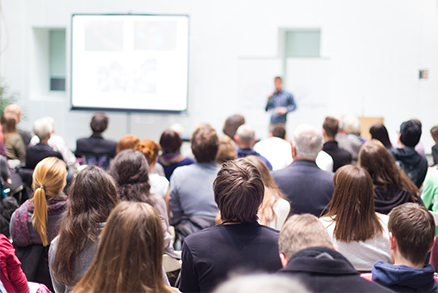 Sending your sales team away for seminars and other training programs is a huge drain on profits and can be even more troublesome when you’re held accountable to prove a return on the investment. SalesBoost is different. You select the exact courses for your team and receive real feedback and real results. Trying to understand exactly what your sales team knows and how well they know the sales process is a hard task for anyone. 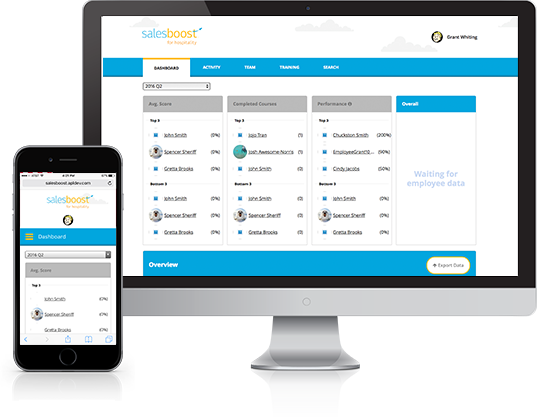 SalesBoost gives you that exact insight into your sales team through your manager dashboard, eliminating the unknown that comes with standard training programs. Your time is important, but so are your sales team’s results. It’s hard to achieve consistent performance when you can’t attend all calls with your sales team, coach each team member on the sales process, or onboard the new hires. 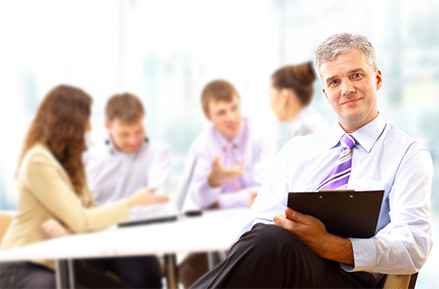 SalesBoost provides the continued training your team needs and the peace of mind you want. We keep sales results high and stress levels low. SalesBoost empowers your team with the proper training to meet their goals and you with the necessary time to meet yours so you can finally breathe easy. Let us help you find the right plan for your needs.